Earn Loyalty Cash: Rs.12 Earn Rs.50 Loyalty Cash and redeem in your future purchases. Earn Loyalty Cash: Rs.5 Earn Rs.50 Loyalty Cash and redeem in your future purchases. When it comes to trend, we all love seeing our children being in it and that's what FirstCry strives for. 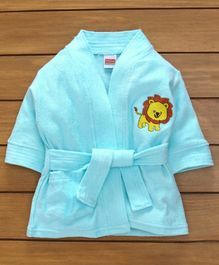 With quality make, you can bet this kids apparel will last longer than your kids will wear them. With fun patterns, colours and styles, your kids will enjoy wearing apparel as long as possible. 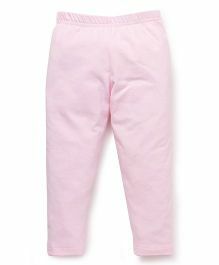 Whether you're stocking up on kids' t-shirts or getting ready for a special occasion with girls' dresses and party wear, you will be sure to find what you need at FirstCry.com. For your kids to show off their unique style statement, indulge in this apparel collection which is definitely a must-have. Presenting various designs and other details, each piece is comfortable and compliments their style in best way. 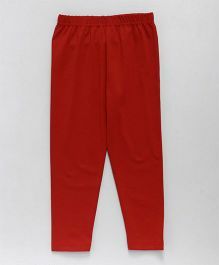 We offer great value, high quality and stylish kids' clothing for boys and girls with a fabulous range for all types of occasions from dresses for girls, boys' suits and communion outfits, to the latest trends such as boys' chinos. 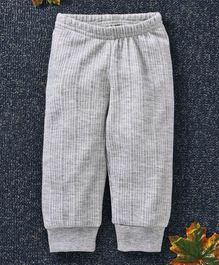 You'll find adorable clothes from our top kids clothing brands such as Little Kangaroos, Babyhug, Palm Tree, Cucumber, ToffyHouse, Mothercare, Fox baby, UCB, Gini & Jony and more. All this at the convenience of shopping online. 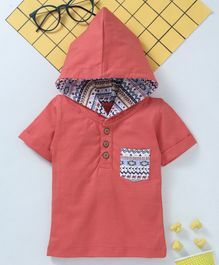 Pampering your little boy and styling them in the latest fashion are much easier now with trendy shirts and t-shirts, fitted jeans, bright knitwear, and other daily wear. Comfort and fit are the first priorities however, the style factor should not be compromised. 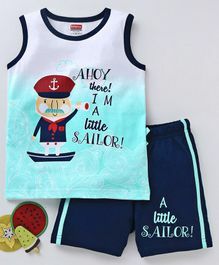 Mix and match between jeans, shorts or three-fourths and colourful T-shirts printed with catchy designs or images of popular cartoon characters and favourite superheroes for boys. 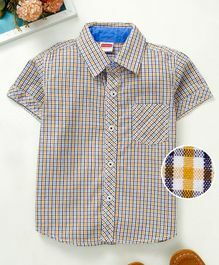 You can also give them a smart look with the classy polo shirts. 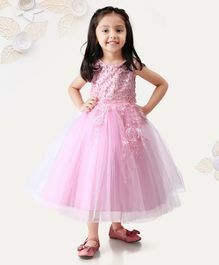 Your little princess deserves only the best, so dress them in beautifully designed garments. 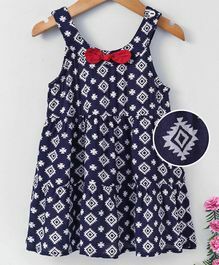 Alluring dresses for girls in various designs like gathered, layered and shift will make your little princess look really cute. 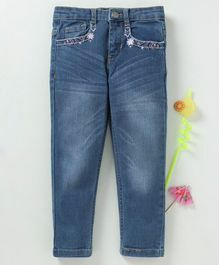 Leggings and jeans in different colours and sizes to match floral or plain tops are also available on FirstCry. 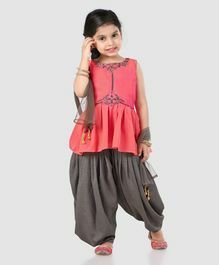 For festive occasions or joyous ceremonies, bright kids ethnic outfits are ideal selections to pick from. Indulge in our offers on a trendy line of kids wear. 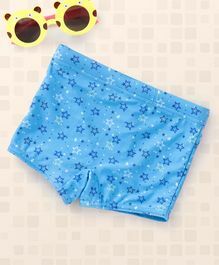 Browse through a wonderful variety of kids' clothing designed especially for your young ones. FirstCry showcases the right concoction of brands and merchandise to give you the ‘wow' shopping experience. Made from soft fabric, these branded garments come in a host of colourful motifs and patterns.